When Colt Competition Went Out Of Business, The Manufacturer Producing The Barrels For Them Was Left With A Large Supply Of Backstock. We Have Been Purchasing Their Barrels That Were Left With The Factory. This 5.56 Assembled Upper Offers Amazing Stopping Power And Accuracy Which Makes It The Perfect Option For An AR Rifle. We Feel That This Amazing Blend Of Attributes Make This Kit Adaptable In Its Use And Ability To Be Used Anywhere Under Every Circumstance. 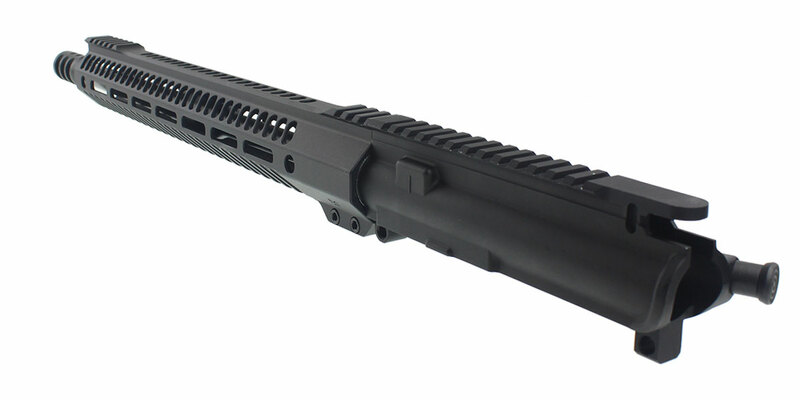 A Genuine Colt Competition 16" Nitride Competition Barrel Chambered In 5.56 NATO 1:8 Twist. These Feature Colt’s Amazing SBN Nitriding Process, Giving Them A Barrel Hardness Approaching 90 Rockwell Hardness. They’re Perfect For Heavier And Higher Ballistic Coefficient Cartridges For Precision Shooting. 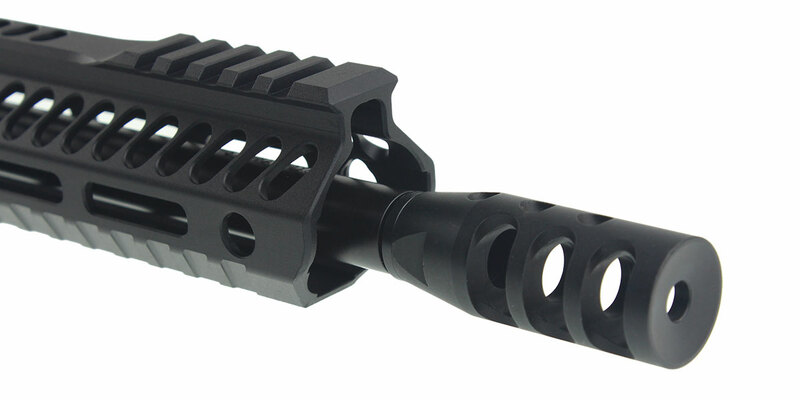 This Upper Features A Recoil Technologies 5.56 NATO/.223 Wylde QPQ Nitride Compact Compensator. 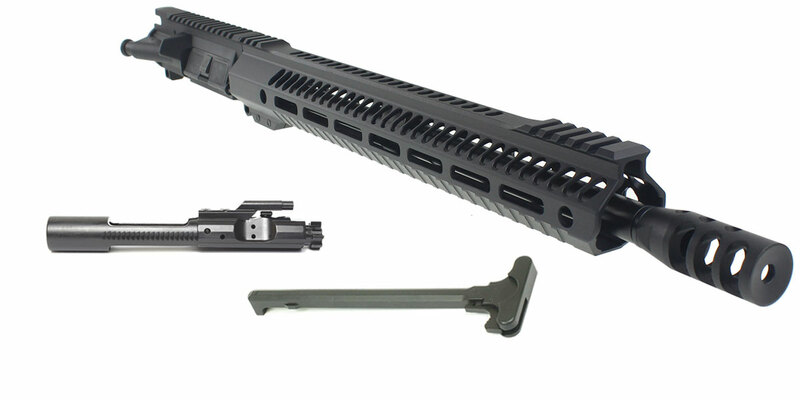 This Kit Also Includes A 5.56 NATO Slabside Complete BCG. Made Of 9310 Steel Then Nitride Finished At The World Class Facility H&M Then MPI And HPT Inspected For Extreme Safety. 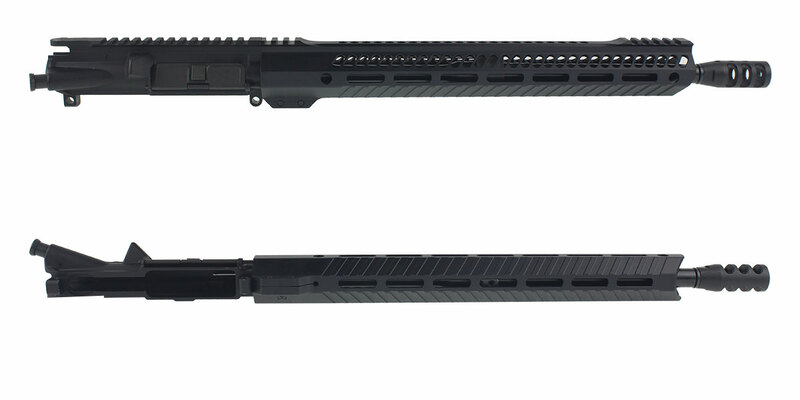 This Is One Of The Highest Quality BCGs Made.